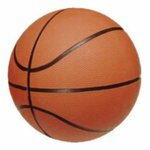 Both the boys and the girls varsity basketball teams won their games on Friday, November 9! Click here for pictures of the girls game. Click here for pictures of the boys game.